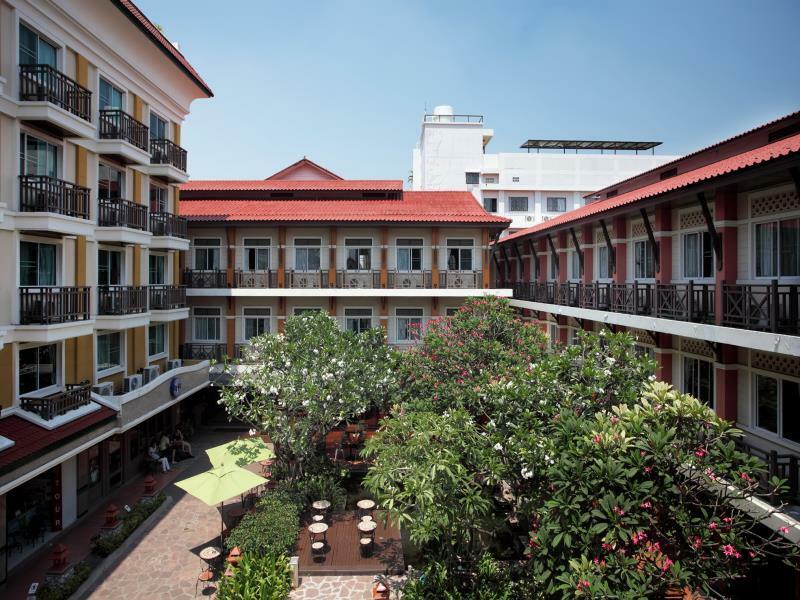 If you’re thinking about having a holiday in Bangkok, beginning your backpacker adventure in Thailand, or planning a business trip to this vibrant city, stay at the comfortable Rambuttri Village Inn. 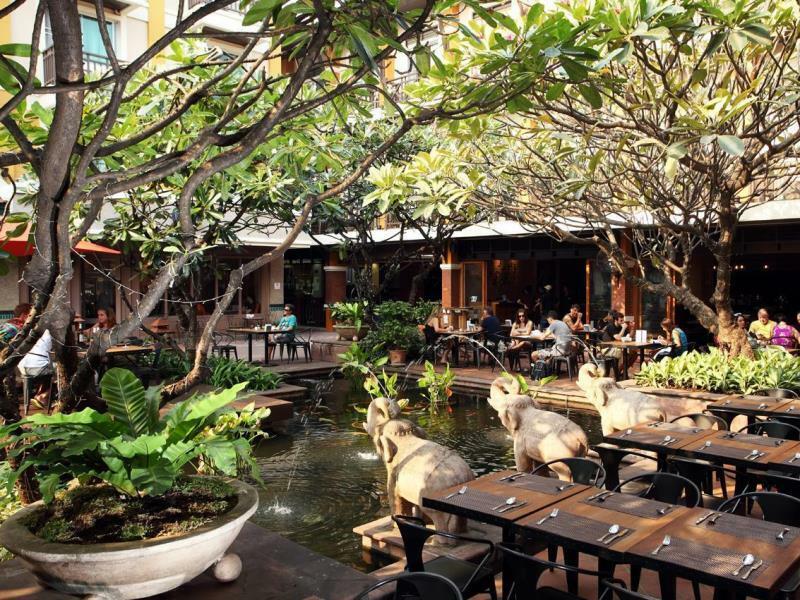 This popular resort style accommodation offers a picturesque retreat on the historic Rattanakosin Island in the heart of Bangkok. 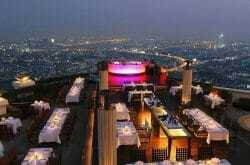 It’s the ideal location to visit some of the city’s most idyllic attractions like the Grand Palace, the Emerald Buddha and the famous Marble Temple. During your visit to the city, enjoy a Scorpion boat ride down the mighty Chao Phraya River where you will pass by the beautiful Temple of Dawn and Wat Pho, Bangkok’s oldest temple. The Rambuttri Village Inn really does provide the perfect location. Everything you need is close by whether it’s boutique shopping, gourmet dining, relaxing cafes and bars or travel agencies on Khao San Road. All guests can expect to benefit from clean and comfortable accommodation at the Rambuttri Village Inn. Hotel rooms feature air conditioning, hot and cold showers as well as cable TV. There’s also complimentary water, in room safe boxes along with Wi-Fi Internet connection so you can keep in touch with friends and family or work colleagues. Whatever your budget, there is a good selection of rooms available at the Rambuttri Village Inn. All rooms also have private bathrooms where you can shower. Hotel facilities include two rooftop style swimming pools and sun bathing decks, a great place to relax and top up your tan. There’s also a fish pool and garden, a restaurant, Internet cafe and even a tailor. Pamper yourself in the traditional Thai massage and beauty salon and buy a gift for the folks back home from the hotel’s onsite souvenir shop. The friendly 24 hour reception hotel staff will be more than happy to help if you need to use the pharmacy, medical clinic or self-service laundry. 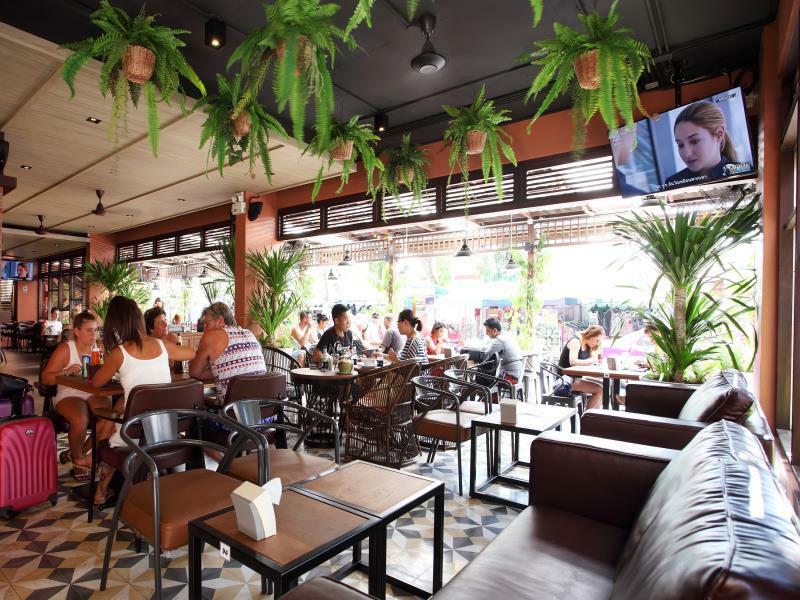 When making an online booking at the Rambuttri Village Inn and Plaza, you will be within walking distance from the lively Khao San Road, around 5 minutes. Take a 15 minute walk to the National Museum or a 20 minute stroll to the Golden Mount. Remember to take your camera to capture the magnificent views from the top. How about using the hotel’s limousine service to take you around town in style? After a day exploring the city return to the Rambuttri Village Inn and Plaza for a mouthwatering meal at the hotel’s restaurant beside the fish pool and garden. 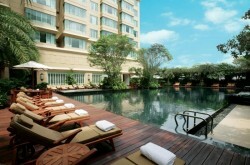 The Rambuttri offers guests a modern yet oriental style type of architecture including a stunning landscape garden. There’s also an onsite convenient store (7-Eleven) if you need to buy a few snacks and drinks. Need cash, don’t worry just use the onsite ATM. 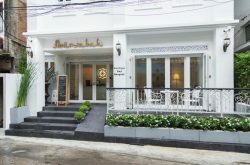 The Rambuttri Village Inn will provide you with everything you need during your trip to Bangkok. 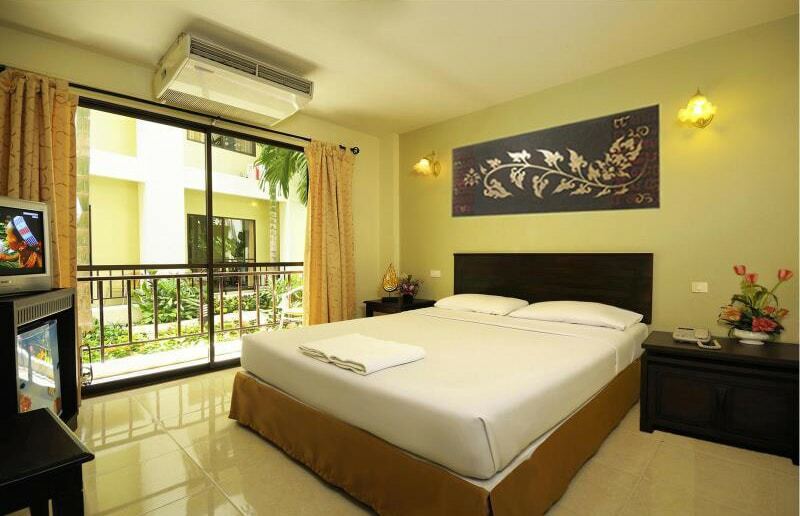 Nice clean rooms, great backpacker location in Rambuttri road near Wat Chana Songkram. 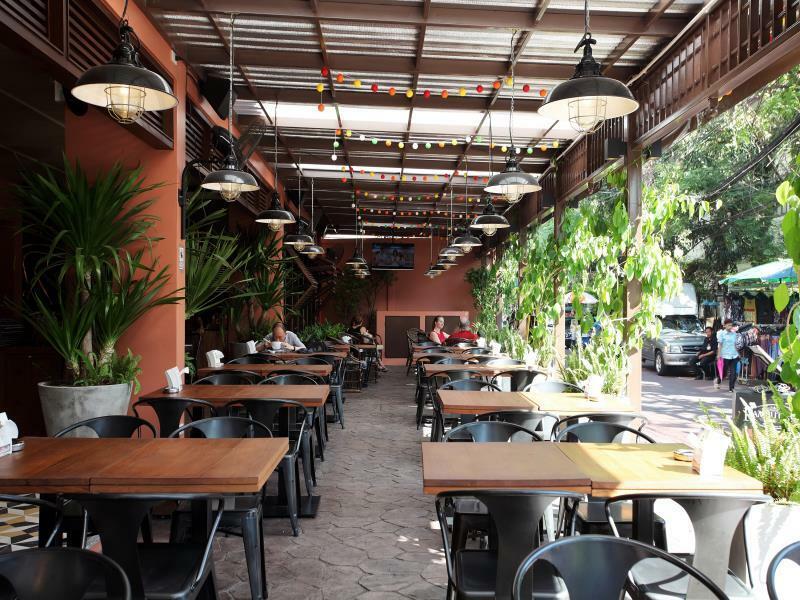 Close to bars, restaurants and a 5 minute walk to Khao San Road.